Some weather we’ve been having recently eh…? 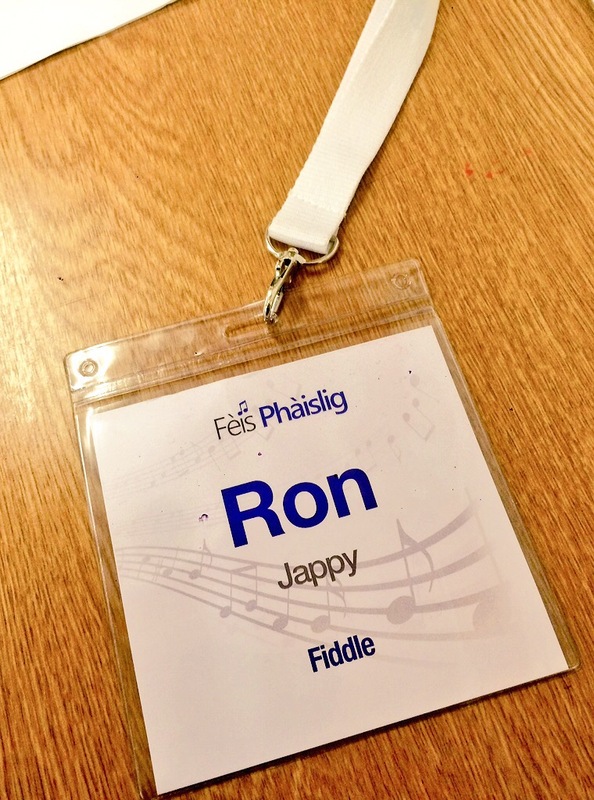 I also taught at the very first Fèis Phàislig this month, which was a 4 day event promoting traditional music and culture in Paisley. With a distinct focus on children learning about Scottish traditions and culture, it was a real pleasure to be part of. Grant who ran and organised the whole event, put in an inordinate amount of work, and he deserves a lot of credit for it! 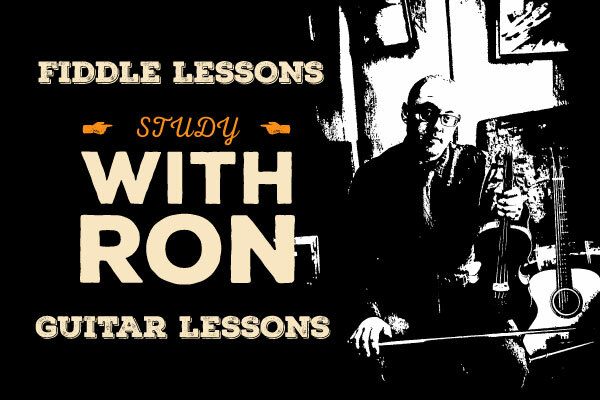 It was a brilliant week with some fantastic tutors, and I hope that it continues for many years to come.